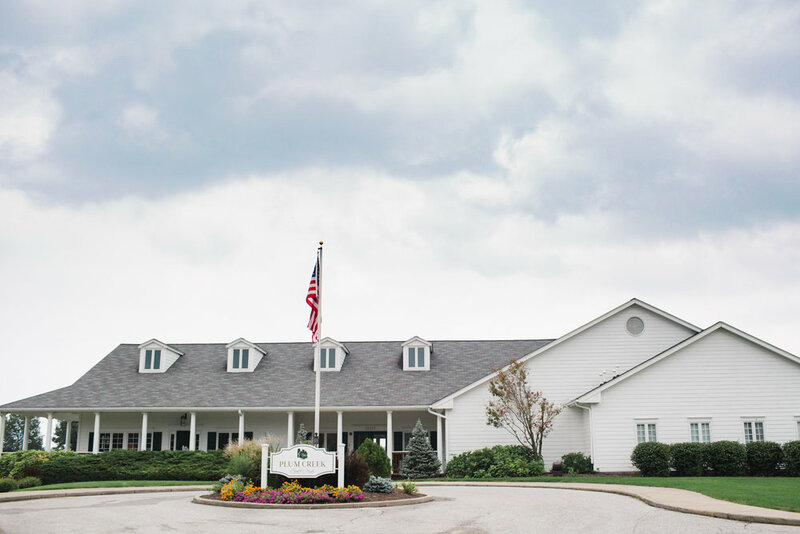 This past September, just prior to the fall season arriving I had the privilege of photographing a beautiful wedding at a stunning venue located just outside of Indianapolis in Danville, Indiana. This historic property, The Blanton House, created the perfect backdrop for what turned out to be the perfect wedding day for one of my favorite couples. 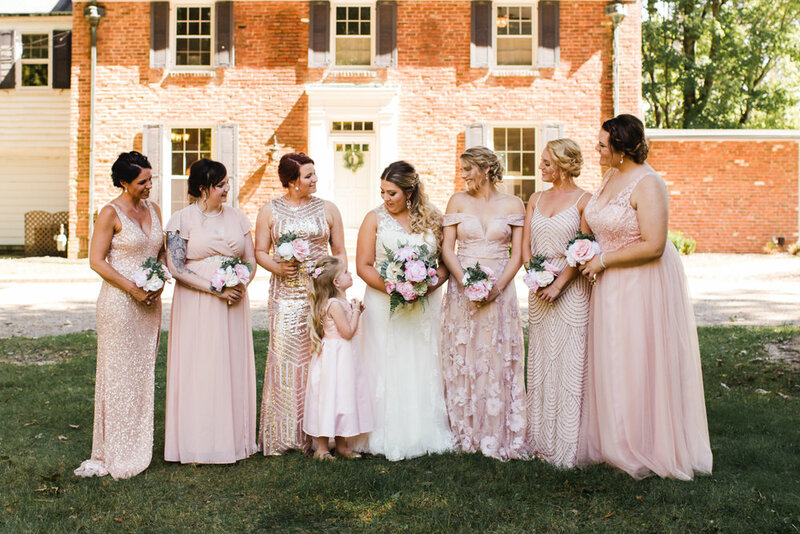 Every detail was thought of for this lovely garden wedding and the vows brought me to tears as they spoke to each other in front of a circle filled with family and friends. Sometimes you meet two people and just know they are the perfect match. These two souls could not be more well suited for each other and I am so excited to see where life takes them. 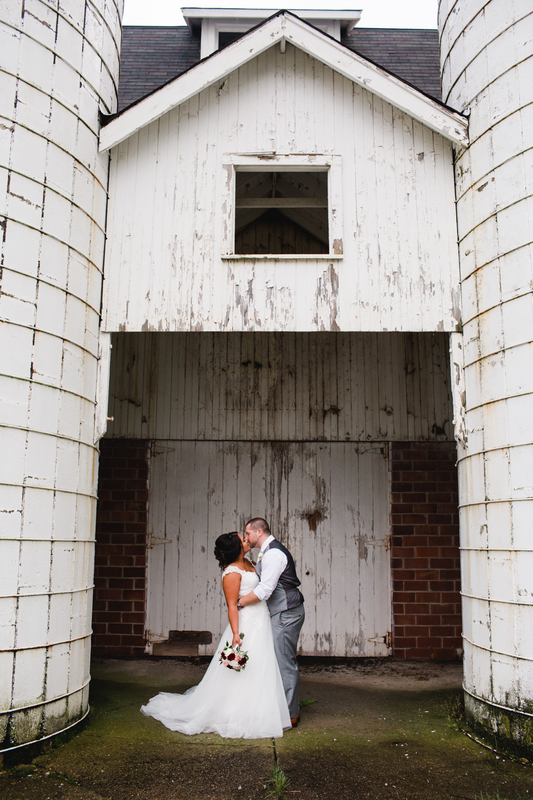 If you are in need of an Indianapolis Wedding Photographer touch base with me today! I would love to learn more about your wedding and get your special day on my calendar.